Your wedding day is one of the most important days in your life and you want to look your absolute best. 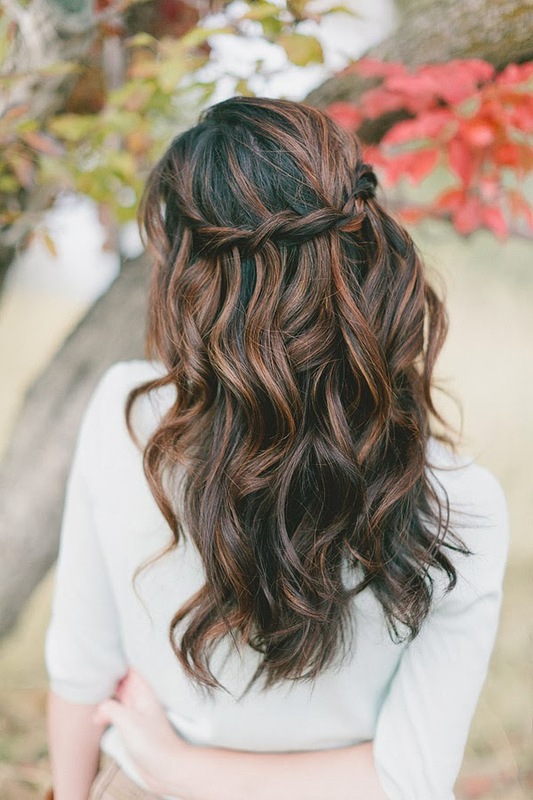 Finding just the right wedding hair style to compliment your face, your eyes, and your wedding gown - can be one of the most difficult tasks of preparing for your wedding. 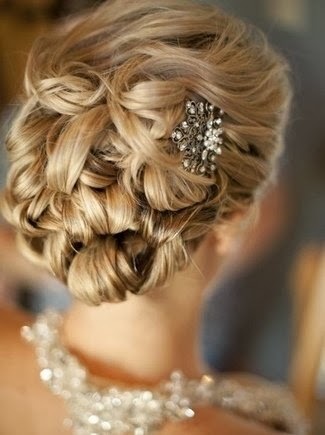 How do you decide what is the right wedding hair style for you? How you decide which style is right for you has a lot to do with personal preference. Secondary considerations would be factors such as is your wedding a daytime wedding, or an evening wedding? Will the wedding and reception take place indoors or out? Are you going to be wearing a headpiece, and if so - what kind? Generally the guidelines are just that - guidelines. 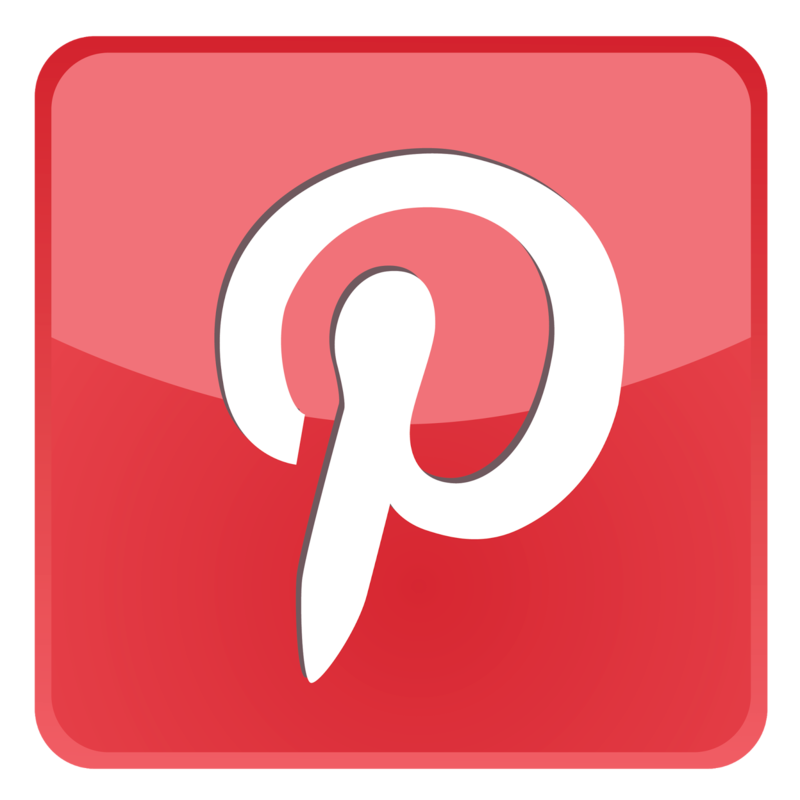 Your choice to follow the wedding hair style guidelines depends on the theme you've chosen for your wedding and how formal or casual you want your wedding to be. 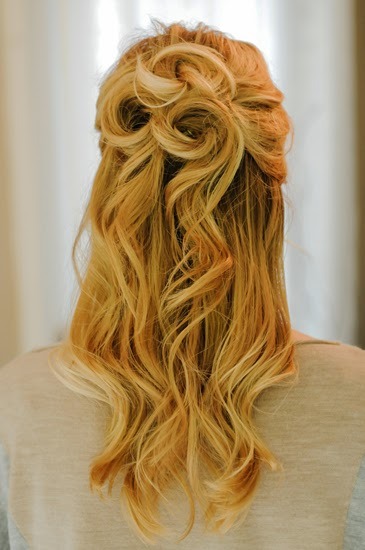 Wearing your hair half up is suitable for both indoor and outdoor weddings; though the style is used most of the time for daytime weddings - it also works very well for night weddings. This choice has become popular because it combines the flattering and softening features of wearing the hair down without giving up too much of the formal advantage of an up style. Check with your fiance. This hair style is often preferred by guys for that very reason. Wearing the hair down is gaining in popularity, but if you will be outdoors for any amount of time - it might not be such a good idea. It is a beautiful look and compliments many style of headpieces, but its staying power may not be exactly what you will be looking for. 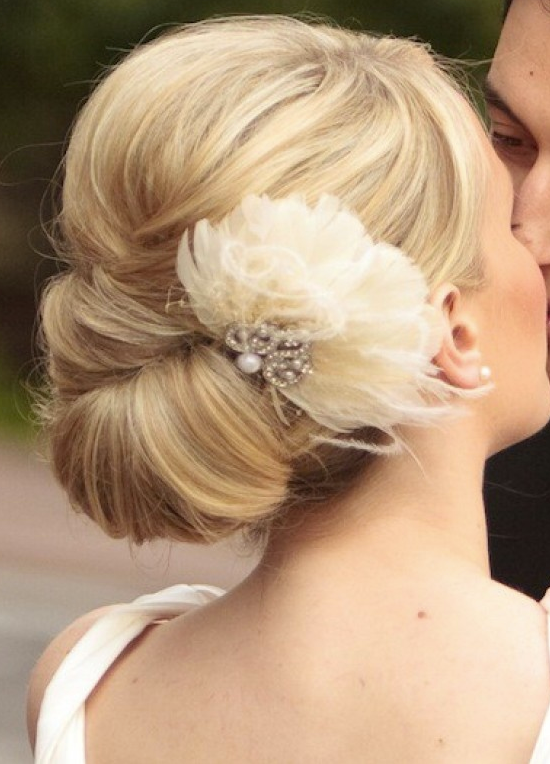 This is the easiest wedding hair style to create, but the hardest to keep looking fresh.